Hello and welcome to our 'site. I hope that you enjoy your browse today and manage to find all of the information that you are looking for. In the memory montage below, you will be able to get a feel for who we are and exactly what we get up to. 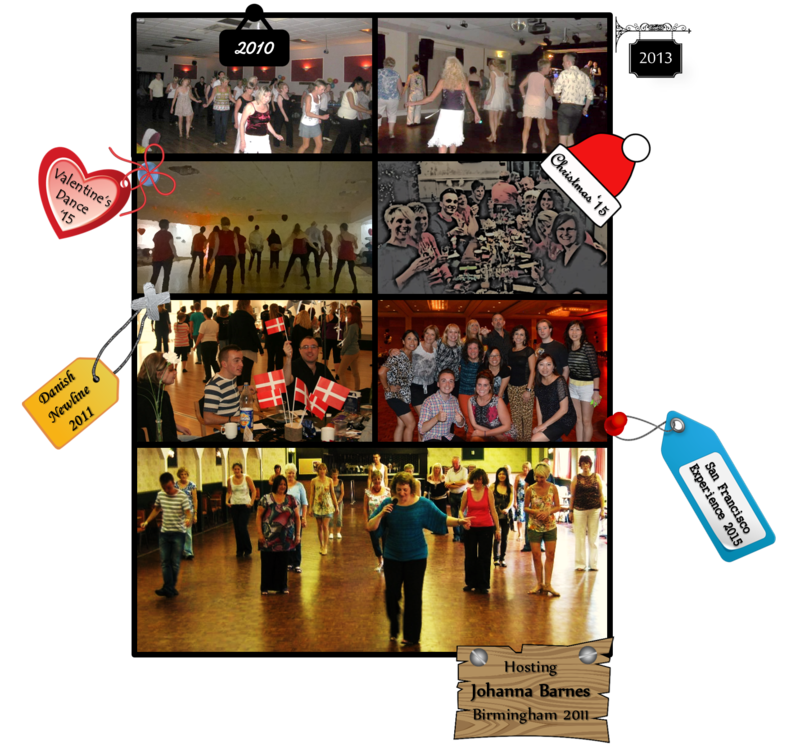 We dance regularly in the West Midlands (UK), host choreographers for our wider dancing family, travel around the globe to build new friendships, and sometimes we even socialise away from the dancefloor! We look forward to seeing you somewhere soon.